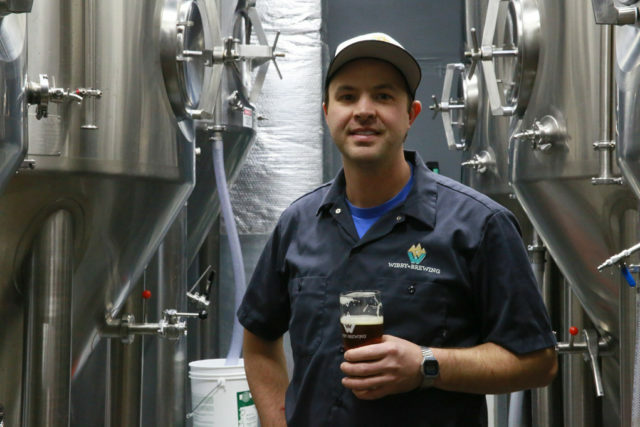 Craft Lagers are getting the love! Read all of our noteworthy media mentions. EXTRA EXTRA! Read all about Wibby craft lagers! 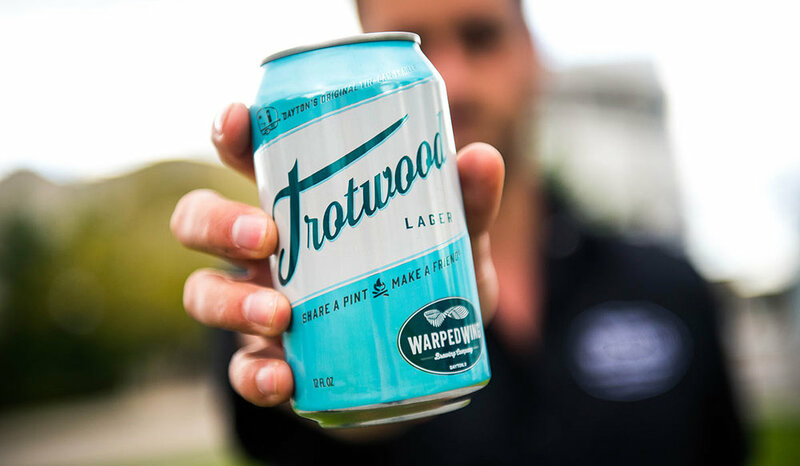 02/03/19 - Beers To Drink for the 2019 Big Game via hoplightsocial.com. 12/11/2018 - 8 Scrumptious Seasonal Beers You Need To Drink Right Now via 5280.com. 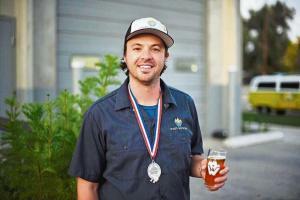 11/06/2018 - Profiles in Brew: Ryan Wibby of Wibby Brewing via boulderweekly.com. 09/20/2018 - The 38 Essential Breweries in Colorado via eater.denver.com. 08/14/2018 - Craft Brewers Tell Us About Their Bucket List Breweries via craftbeer.com. Are you a member of the media looking to write a story about Wibby Brewing? Please email Ryan Wibby or Ted Risk. For any background information for a story, check out the history of our company and the process of brewing craft lagers.